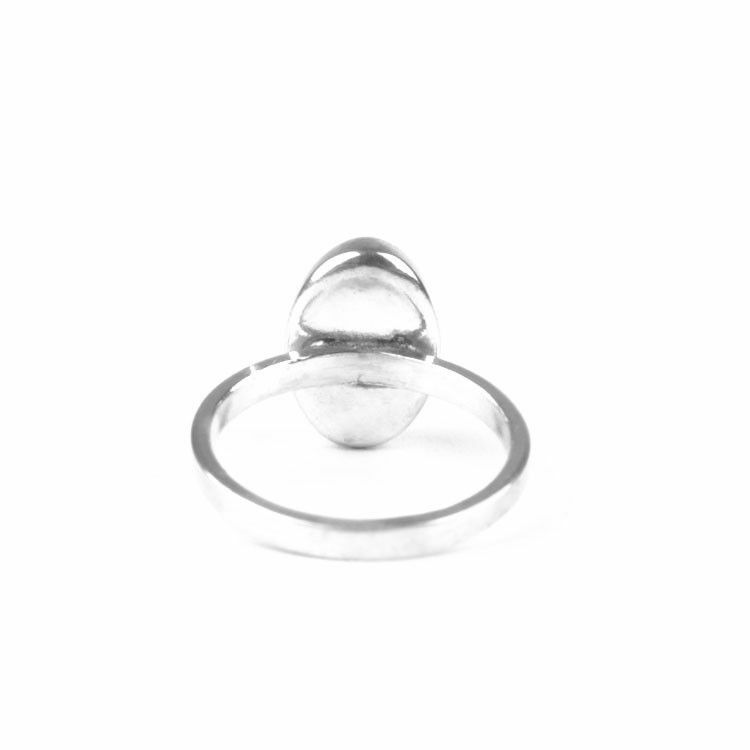 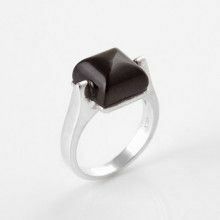 This size 5 ring is great for everyday wear. 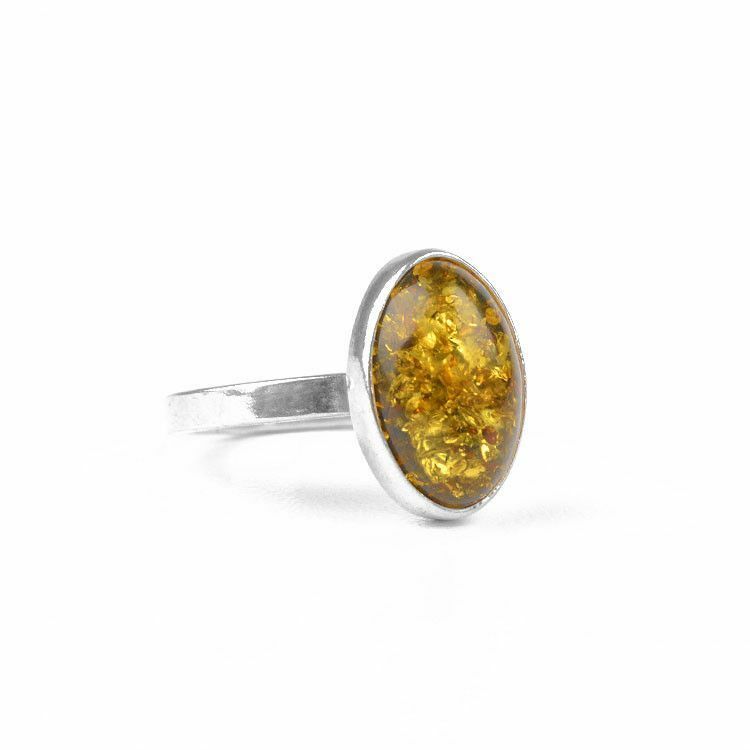 The simple and classic design of this green amber ring means it will never go out of style. 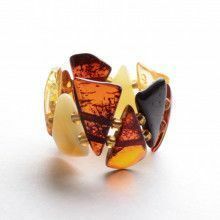 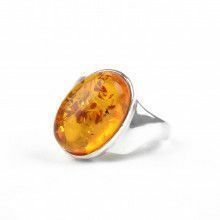 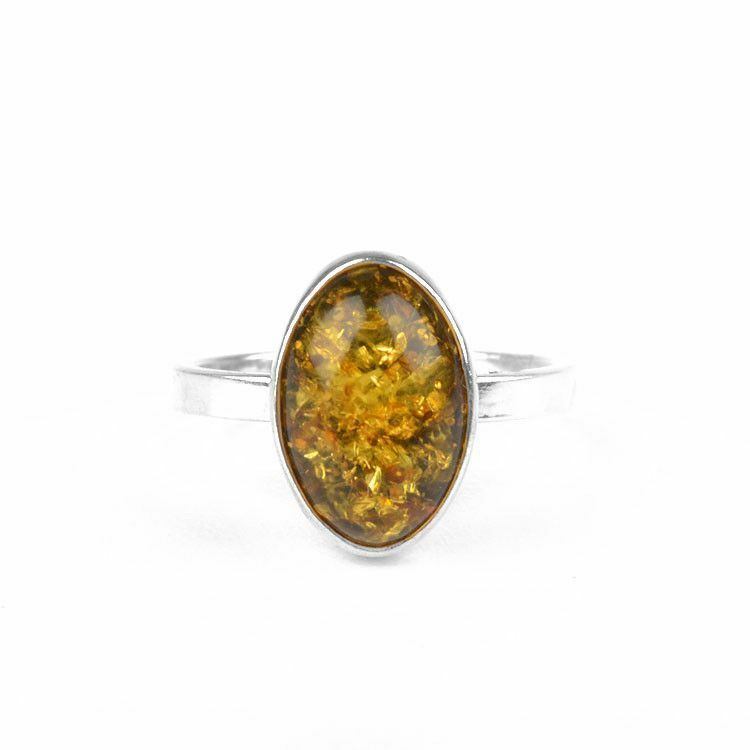 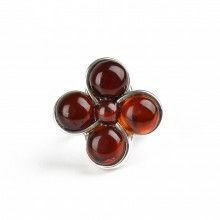 The genuine glittering amber gem is about 1/2" long and 5/16" wide and is set in sterling .925 silver.